After 33 years of marriage (and counting! 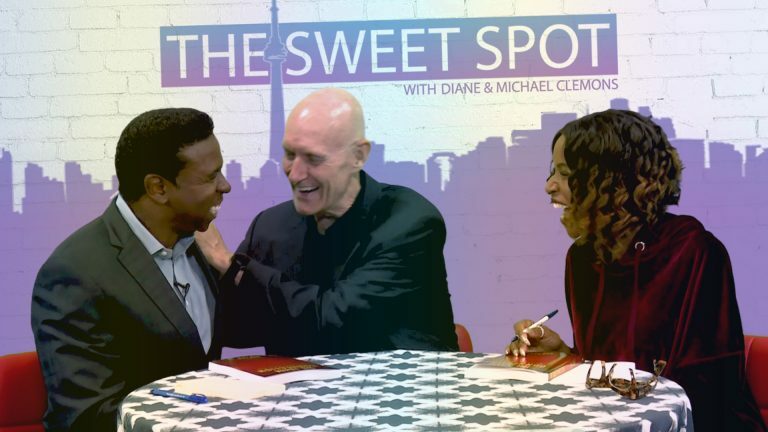 ), Mike and Diane Clemons have received a lot of questions about how to have a happy and healthy relationship. Last week, Mike and Diane welcomed Josephine Johnson to share her testimony. 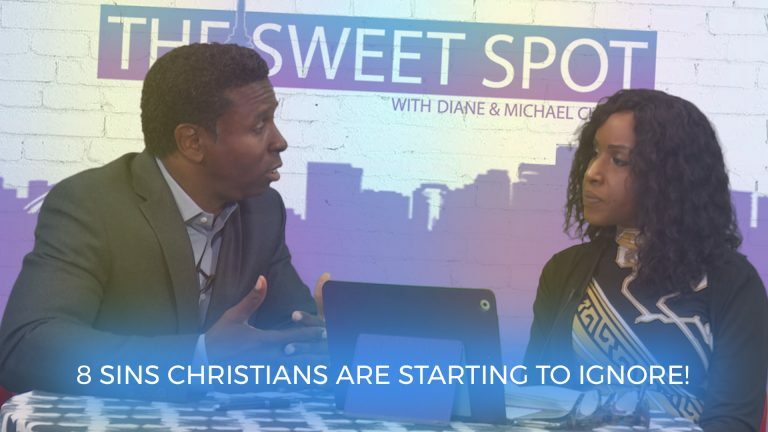 She continues her story in this video, discussing how she learned that God wants us to come as we are. 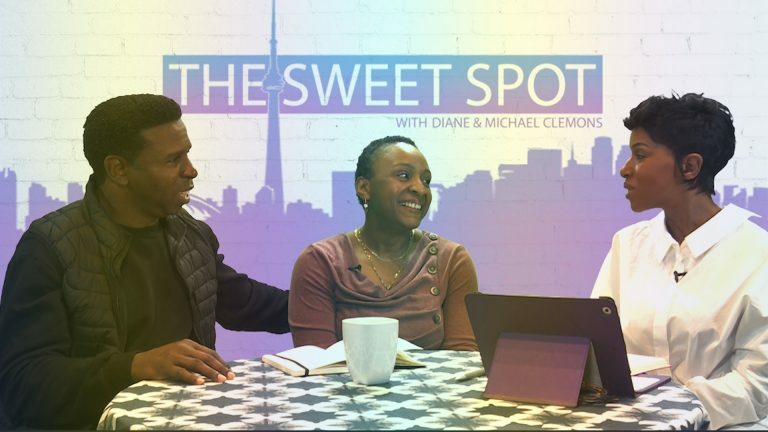 Mike and Diane welcome Josephine Johnson to share her testimony on The Sweet Spot, discussing her upbringing, sexuality and relationships, and how a mother's love helped her come home to God. There's no better example of life's sweet spot than the nine fruits of the Spirit: love, joy, peace, forbearance, kindness, goodness, faithfulness, gentleness, and self-control. 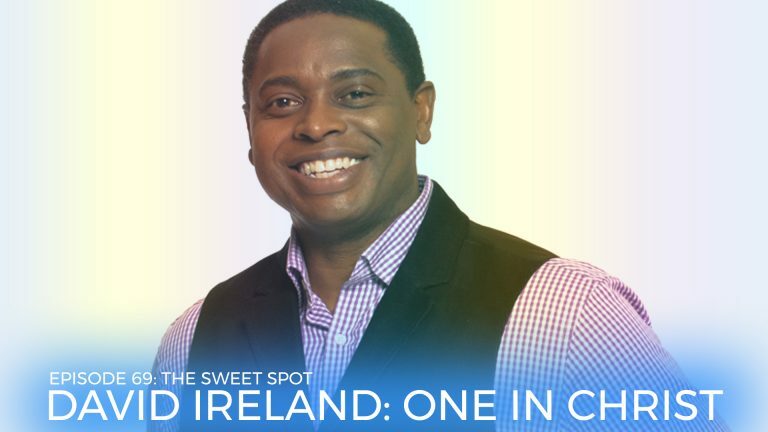 David Ireland, pastor of Christ Church in New Jersey and diversity consultant to the NBA, is helping Christians usher in a new era of racial reconciliation. 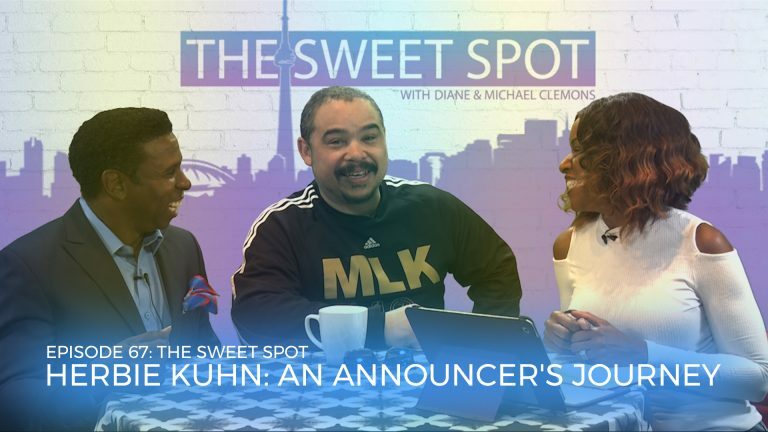 The man behind the microphone is a God-follower, husband, dad, and lover of life, whose faithful journey is an inspiration for anyone looking to follow their passions and find their Sweet Spot. 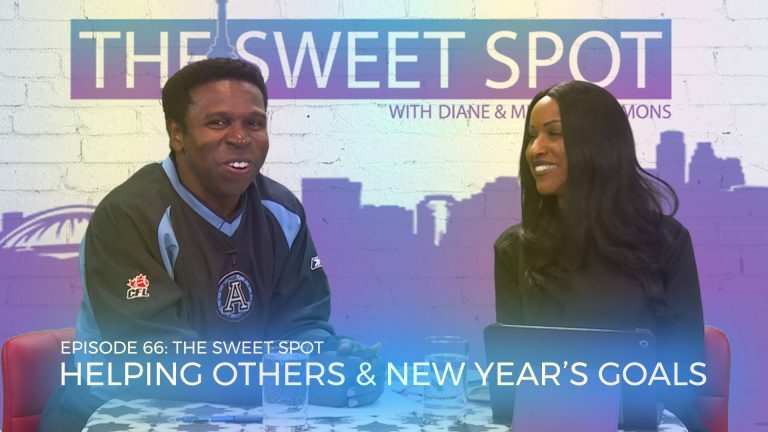 On this episode, you'll hear all about our recent trip to Africa and the positive changes we are seeing in those communities, as well as some strategies to create positive goals for the New Year. 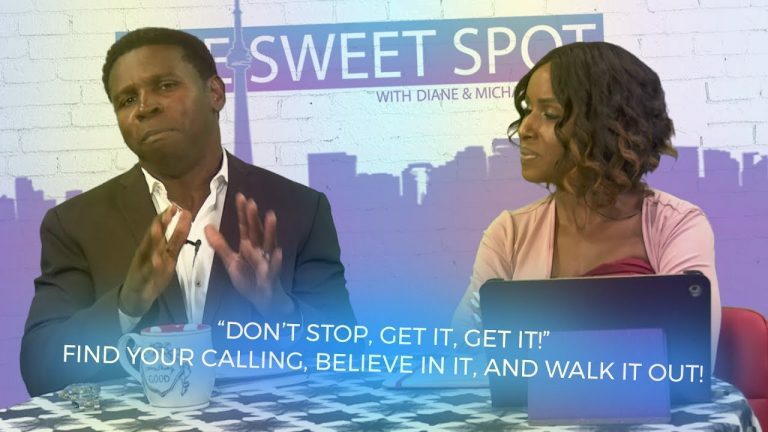 God has given us the tools to set ourselves up for success, but a lot of us choose not to utilize them. Learn how to walk in that wisdom. 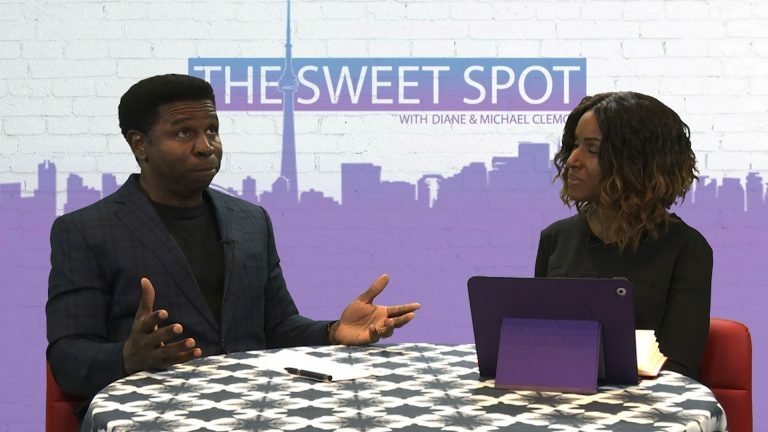 Pastor Tania Meikle returns as special co-host to explore what it means for women to be comfortable in their own skin. 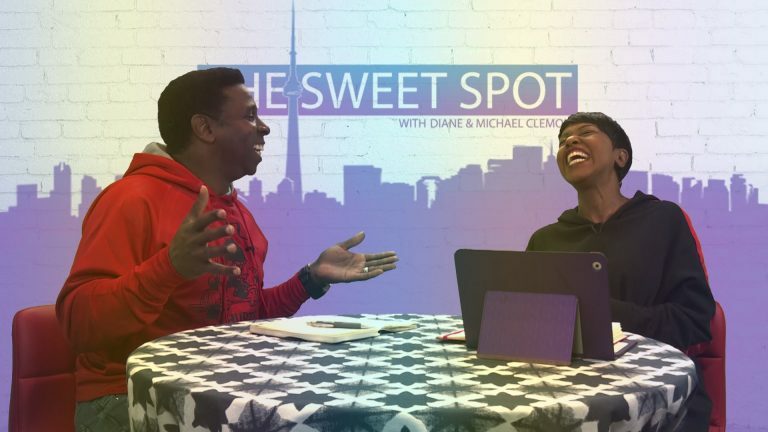 Pastor Tania Meikle returns to co-host The Sweet Spot and discuss family and motherhood, encouraging you to navigate life's valleys with God at the center. 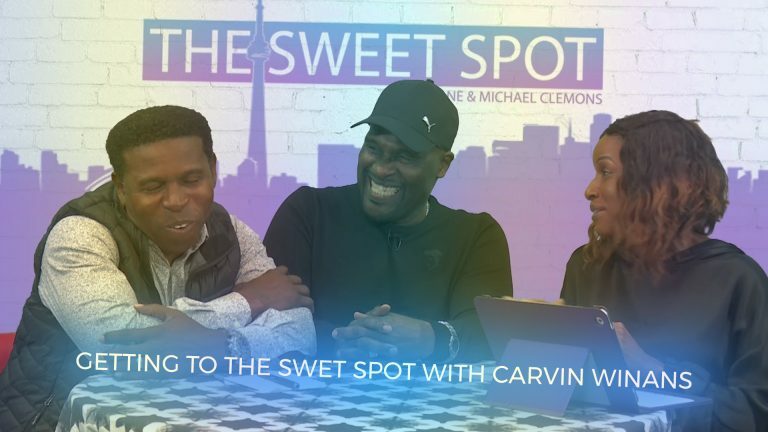 The great Carvin Winans is back in The Sweet Spot to continue his testimony and share some great Biblical advice about dealing with conflict. 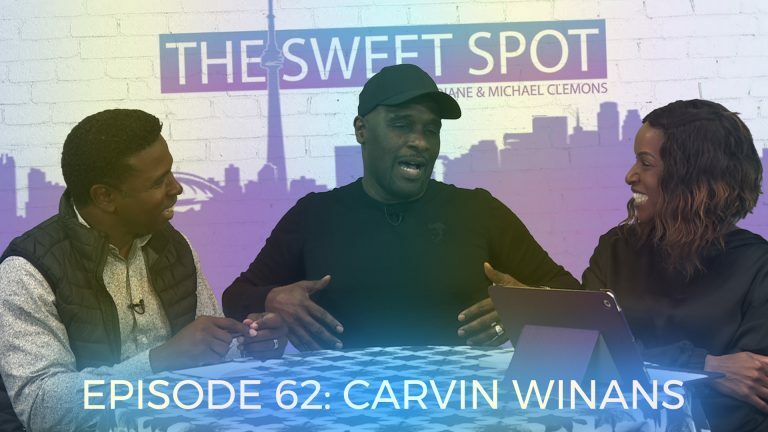 On this episode of The Sweet Spot, Carvin Winans of gospel music's beloved Winans family opens up about his family and his personal path to music. 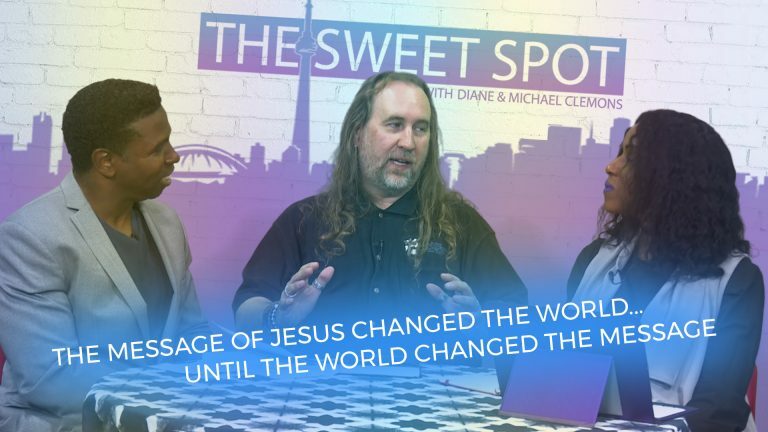 Author and Life Coach, Rob Faw, returns to The Sweet Spot with a fascinating historical narrative of our shared connections as one family under God. 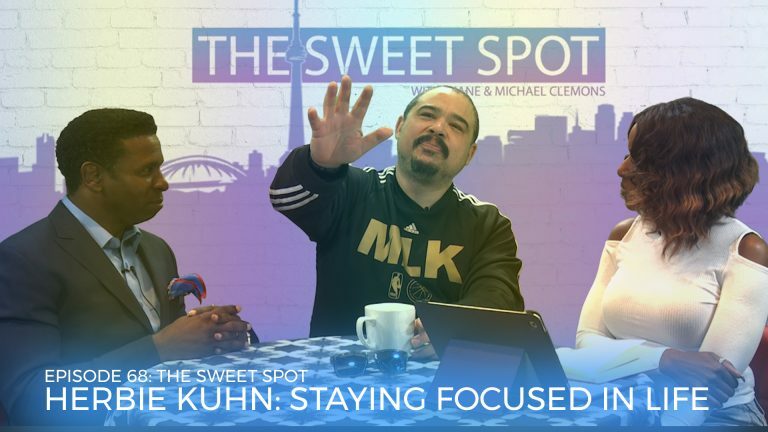 This week we're finding The Sweet Spot with Master Life Coach, Rob Faw, who shares his advice on youth, family, sports, and leadership. 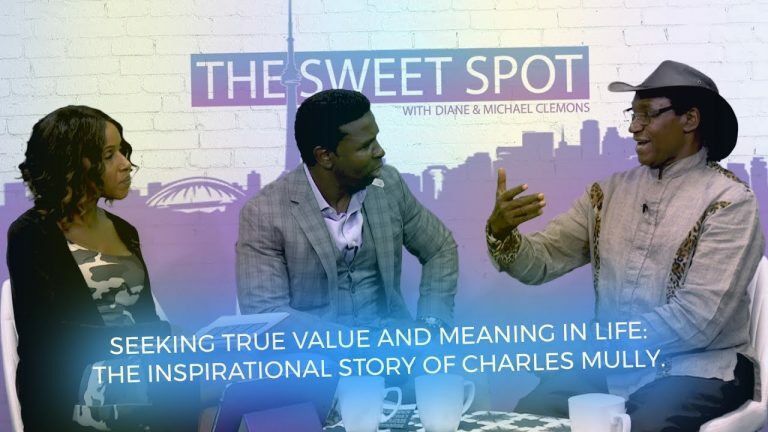 Explore the inspiring impact that one person can have on the hope and future of the world around them when Dr. Charles Mully returns to The Sweet Spot! 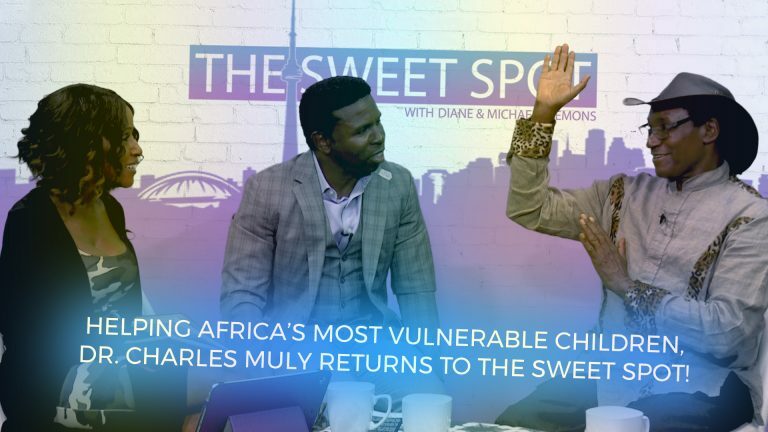 With a film based on his life coming out in October, Dr. Charles Mully has a true rags-to-riches story. Logan Gates of RZIM Canada: Did Jesus Really Rise From the Dead? 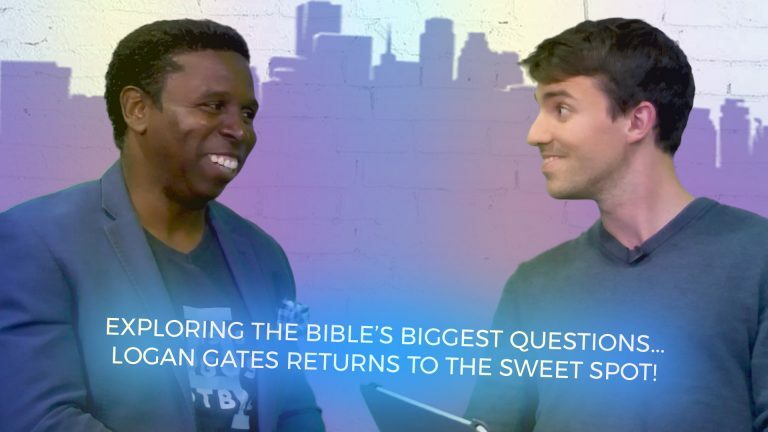 Tackle some of Bible's biggest question marks and gain some new perspective as RZIM Canada's Logan Gates returns to The Sweet Spot! 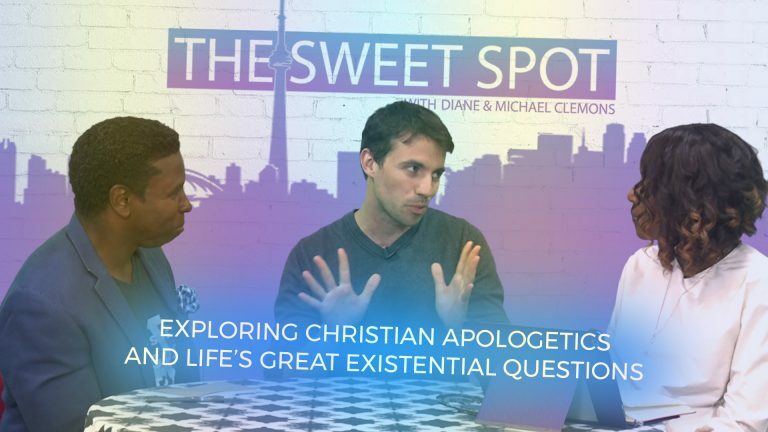 Logan Gates, an Itinerant Speaker with RZIM Canada, introduces us to Christian Apologetics and helps us explore some of life's great existential questions. 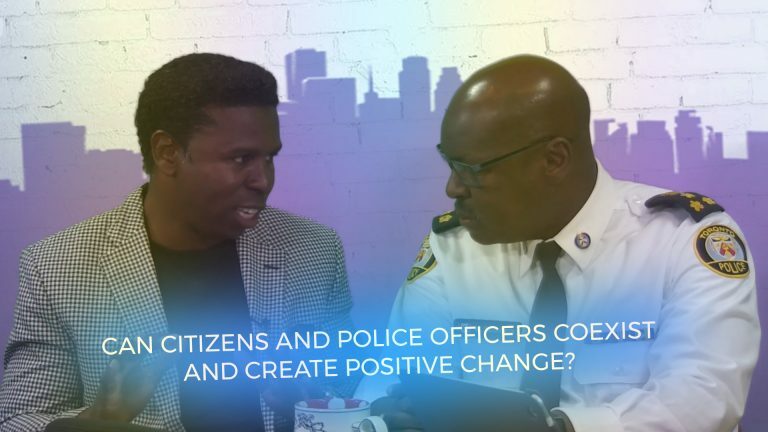 Can citizens and police officers coexist and create positive change? 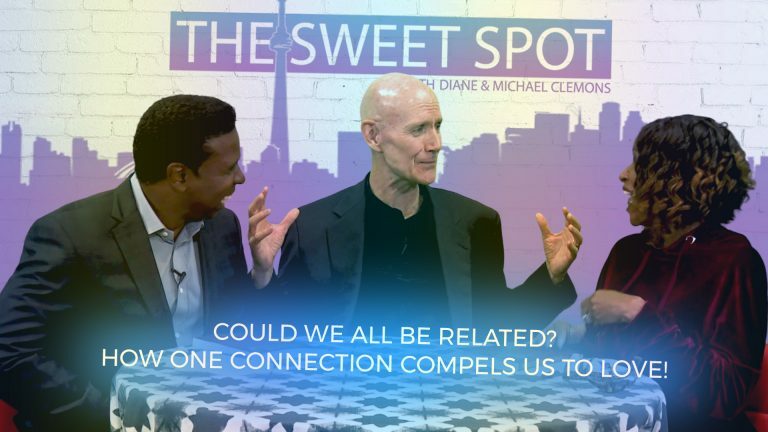 It's a timely and open conversation that will help us all find that Sweet Spot. 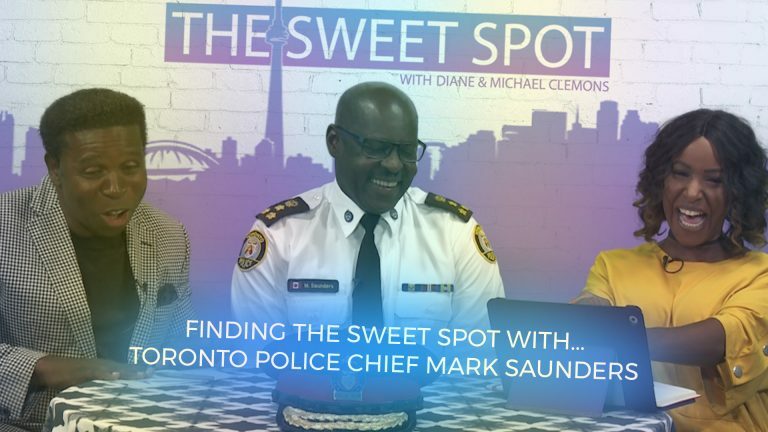 A true leader in the Toronto community, Chief Mark Saunders' journey to becoming a police officer goes hand-in-hand with his testimony as a Christian. God made us in His image of love, so love should have no expectations. 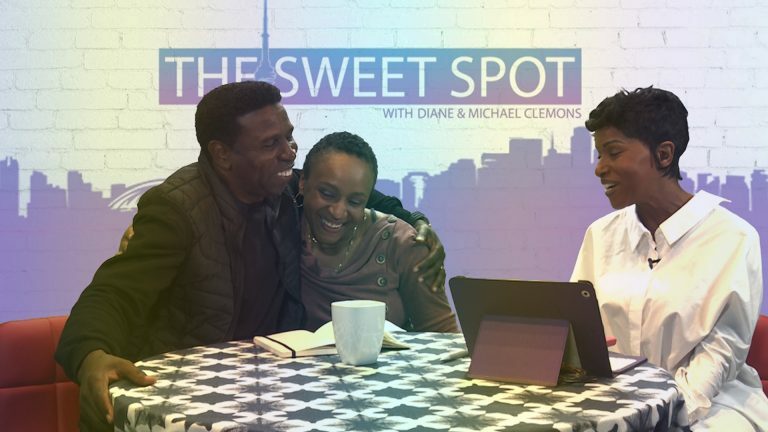 Nicole Waldron of Pinball Clemons Foundation is here to help us find that Sweet Spot. "Don't stop, get it, get it!" 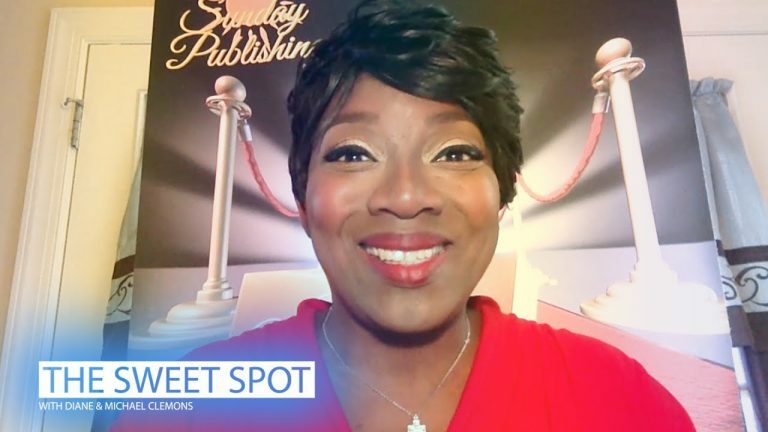 with The Sweet Spot as Dr. Renee Sunday returns to help you find your calling, trust in it, and walk God's chosen path! 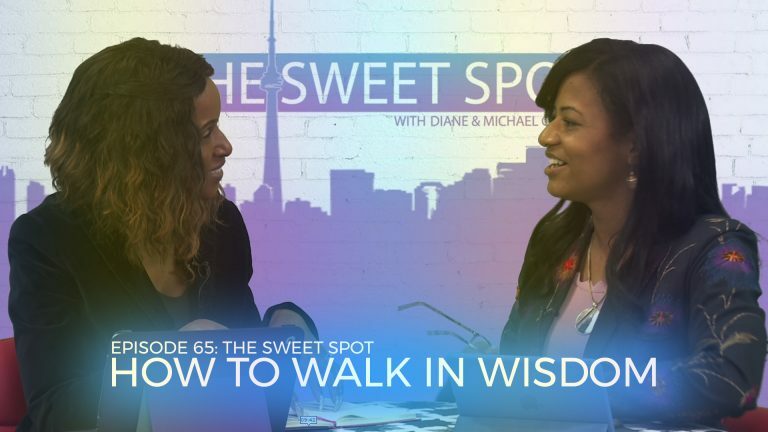 As an anesthesiologist, Dr. Renee Sunday helps others overcome their physical pain, but her spiritual journey will help you find your Sweet Spot. 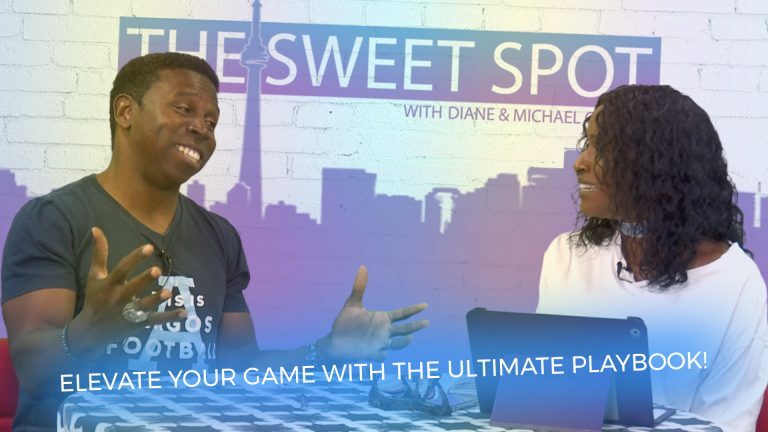 On this episode of the Sweet Spot, we're focusing in on the value of sports, mentorship, and how both can be utilized with the Bible for a good Christian life. What is Sin and are Christians Ignoring It? 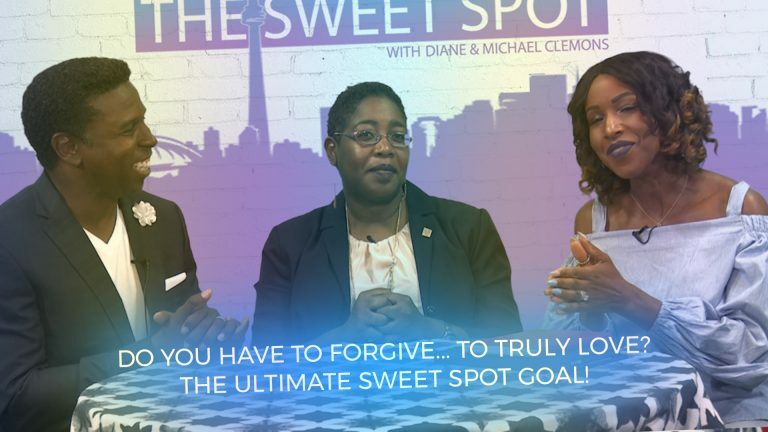 Inspired by a recent blog by Rachel-Claire Cockrell, learn how to better understand sin on this episode of The Sweet Spot. 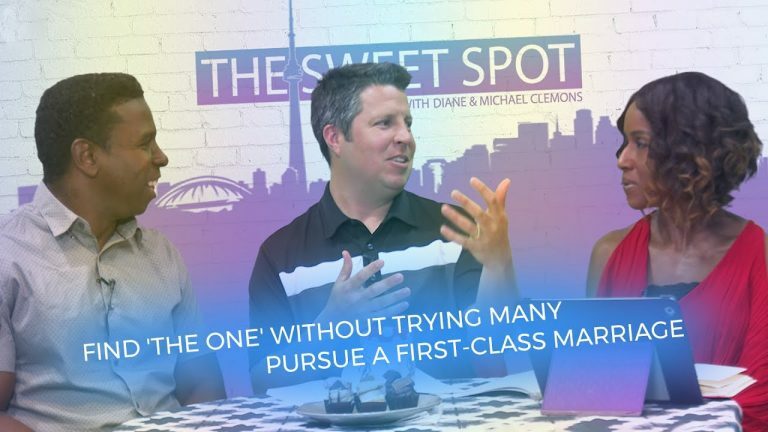 Michael Thiessen returns to The Sweet Spot to dive deeper into the topic of marriage and help you find 'the one' without trying many. 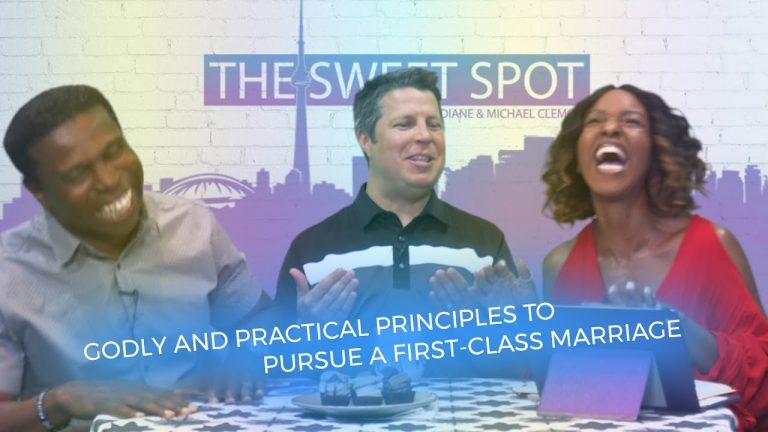 Michael Thiessen, the Senior Pastor of Grace Baptist Church, shares godly and practical principles that will help you find The Sweet Spot in your marriage. Bruxy Cavey wants to Introduce You to the Most Powerful Message… Ever! Is it possible that over the centuries the church has altered the message of Christ? Bruxy Cavey is back to talk to those embarrassed by Christians. The Meeting House's Bruxy Cavey answers some rapid fire questions, shares his favorite Scripture and other Jesusy thoughts for seekers, saints, and sinners.